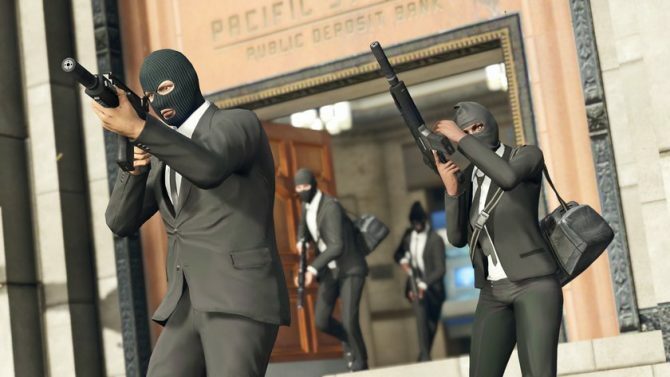 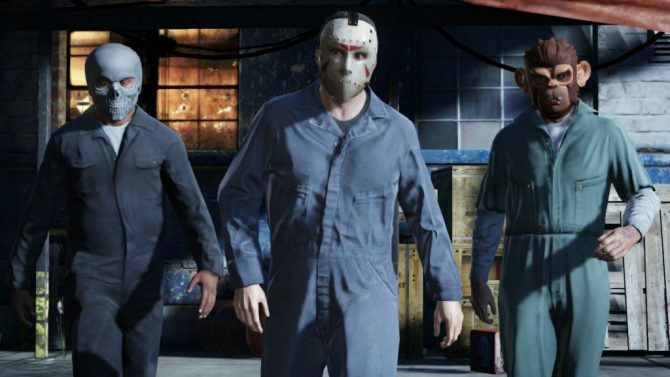 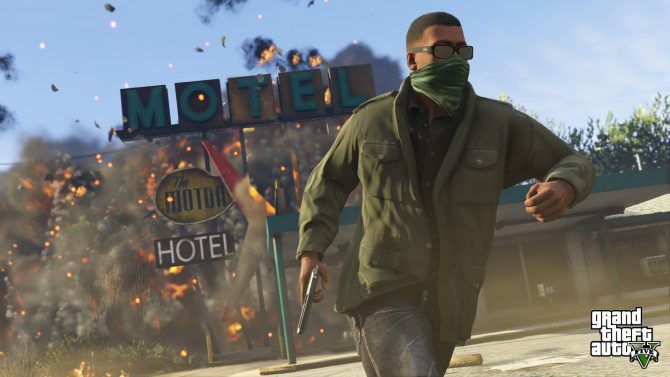 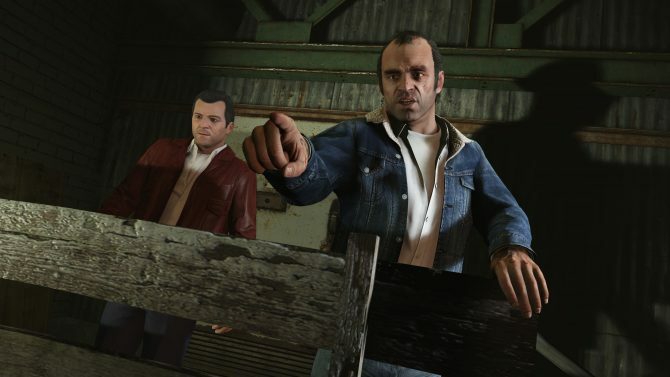 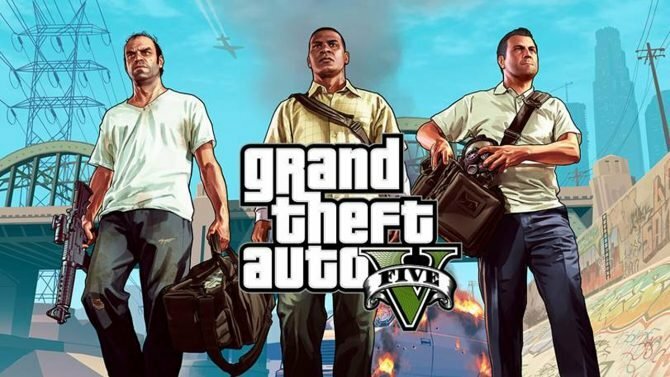 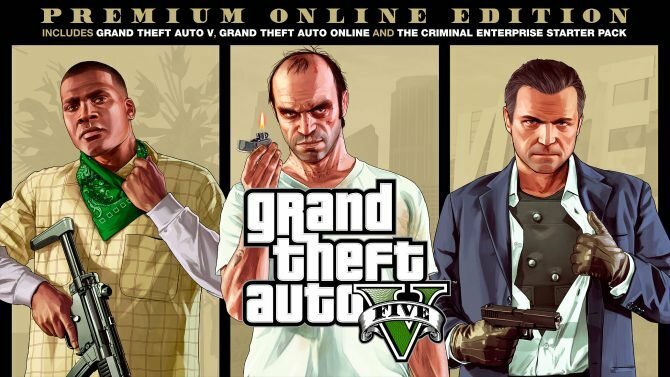 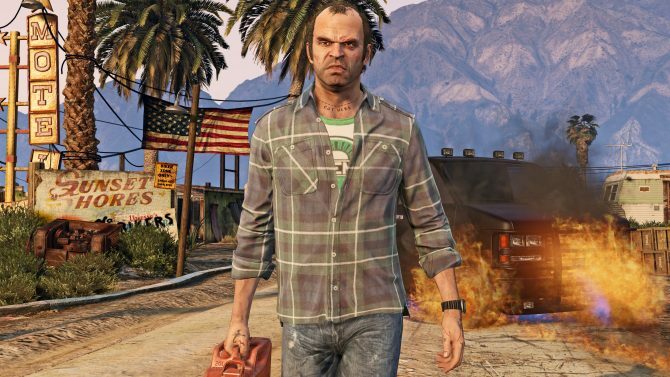 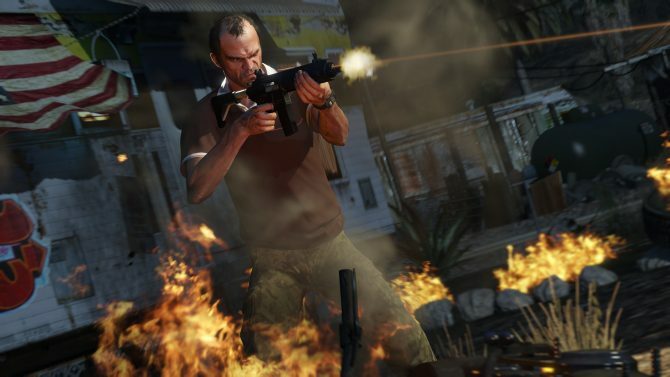 After some disputes between Take-Two Interactive and the GTA modding community, Rockstar Games is stepping in to help resolve some of the issues. 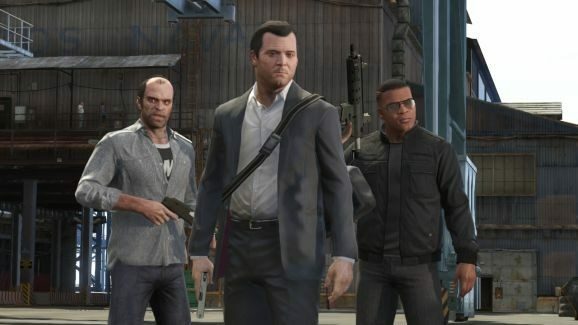 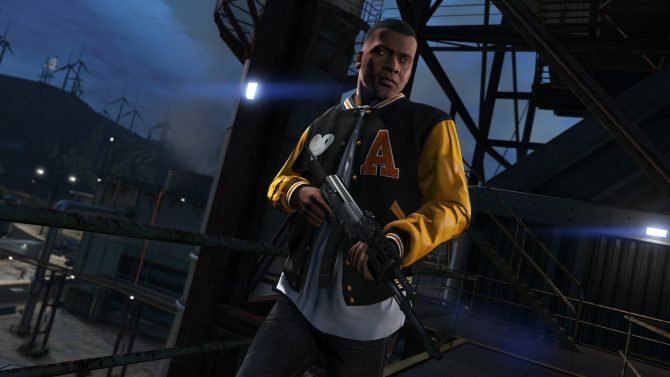 Coming close on the eve of its 2nd anniversary, Grand Theft Auto V has proven to be a critical and commercial juggernaut since release, with the title soaring even higher with its latest sales milestone. 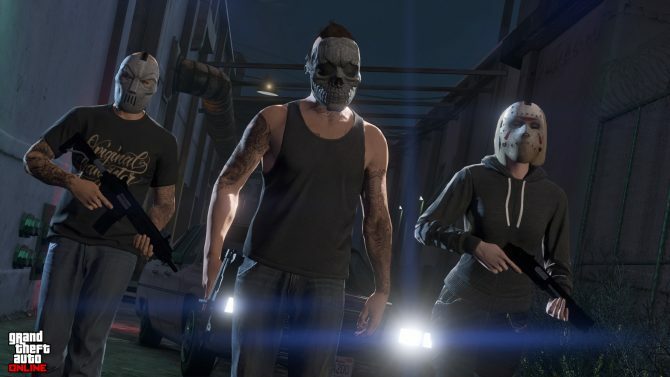 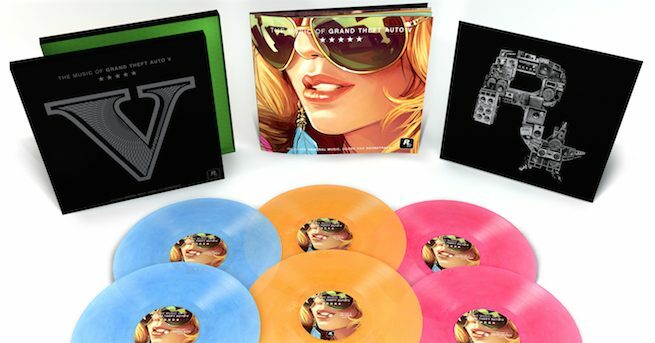 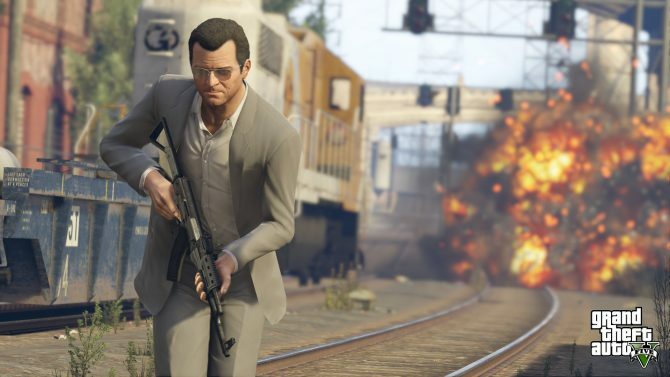 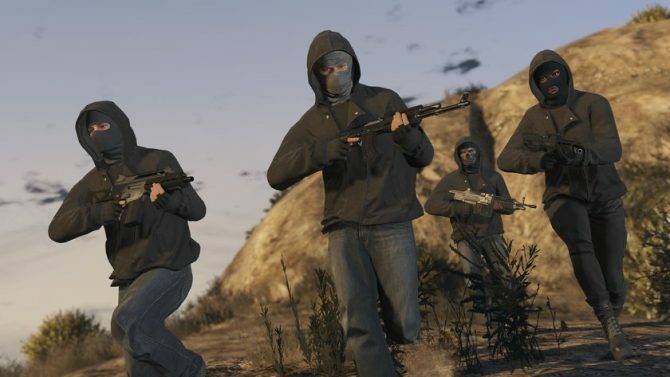 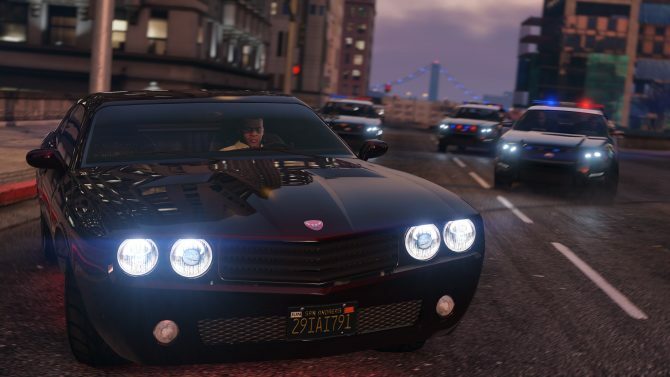 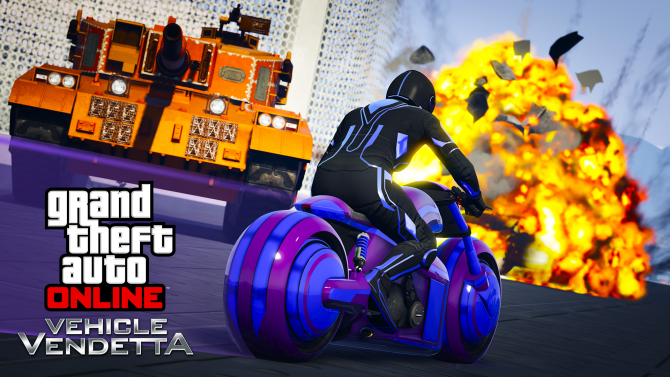 The New Year is upon us, with plenty of resolutions being made and new goals being set - why not start them with chaos and violence in Grand Theft Auto Online?